[OFFICIAL] The young hit-maker, AIRBOY, releases another smooth jam entitled "LESO". This instant classic, takes listeners through an array of rhythms and lyrics, that forces your body to move to the beat. The video, shot in AIRBOY’s hometown of Sure Lere, pays homage to the young protégés life in hard knock Lagos. 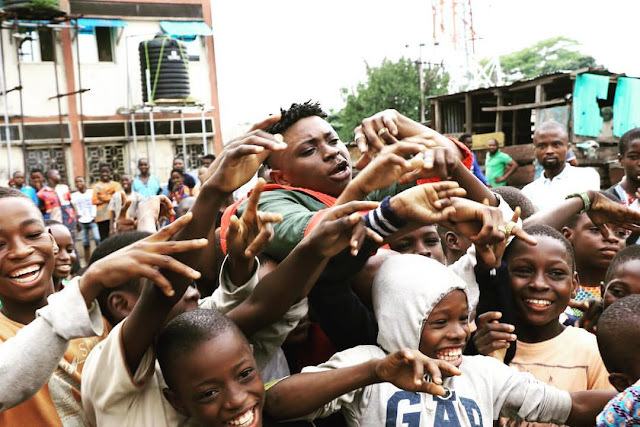 Directed by the veteran creative designer, Adasa Cookey, the video takes viewers on a journey through the real streets of Lagos, and connects life in Sure Lere with the profound words of “Leso”.